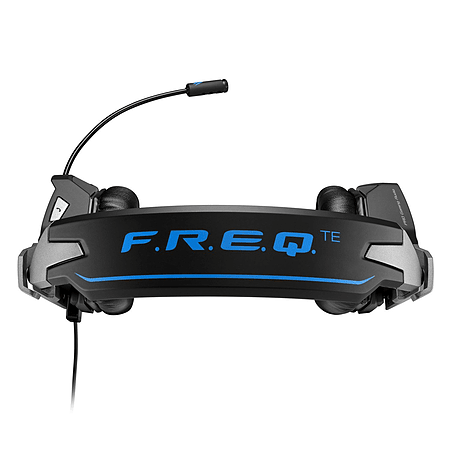 Crisp stereo sound, plush memory foam earcups, and a unidirectional mic make F.R.E.Q.TE an ideal tournament ally no matter which game you play to win. F.R.E.Q.TE upholds the same exacting standards as our award-winning R.A.T. gaming mice. Lightweight components are adjustable for a custom fit, yet strong enough to withstand the extreme stress of LAN tournaments. Used with other soldiers in our tenacious TE army – S.T.R.I.K.E.TE keyboard, R.A.T.TE and M.M.O.TE mice – you'll have all the tools needed to crush the competition. 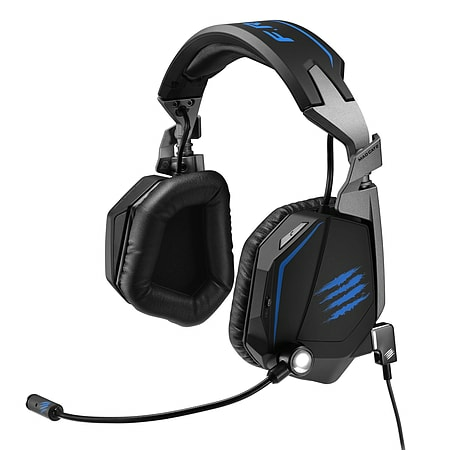 An advanced microphone is custom-tuned to pick up only your voice during LAN tournaments. You can freely chat with your team even when the arena is screaming your name. Hearing all of a game's audio cues can be crucial for success. Big 50mm drivers help ensure you don't miss a beat courtesy of deep bass balanced with clear, crisp mids and highs. Luxurious memory foam surrounds your ears with comfort while blocking unwanted distractions. When the action intensifies and the crowd gets loud, passive noise cancellation helps you stay focused and emerge victorious. Take your most comfortable headset, add TRITTON's adapter, and you're up and running with game and chat audio controls through your Xbox One wireless co ntroller. Getting ready for stereo audio is very easy. Connect your headset to the adapter, then connect the adapter to your controller. You can now use your favorite headset with your Xbox One. Fingertip audio commands free you to focus on playing games. Adjust the volume, mute the mic and fine-tune game/chat balance, all without taking your hands off the controller. 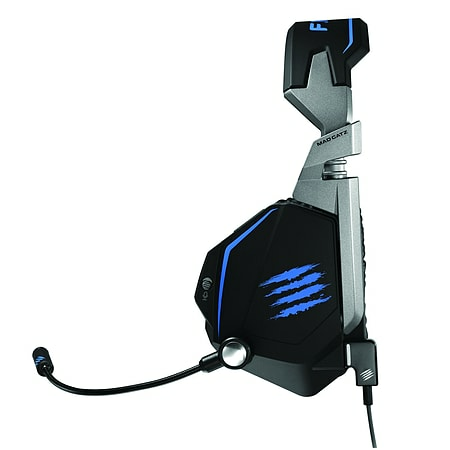 To ensure your stereo headset will properly function with this adapter, take a peek at the headset's 3.5mm audio jack. The jack should have four poles, not just three poles. Got an Xbox 360 gaming headset with a 2.5mm chat cable? 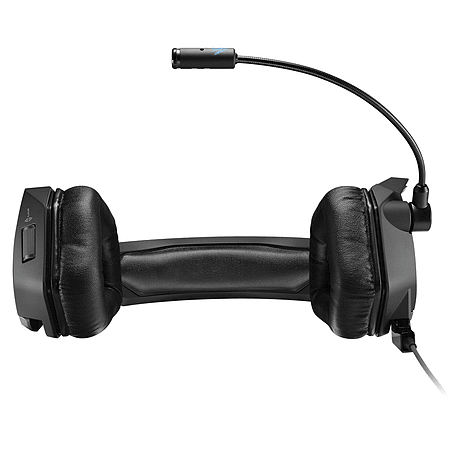 We have a solution for those headsets, too, including our 720+ and Pro+ models. Click the link below to see our bundle, which adds a 3.5mm to 3.5mm adapter cable.